Grange Court is a former market hall in Leominster, Herefordshire, England. 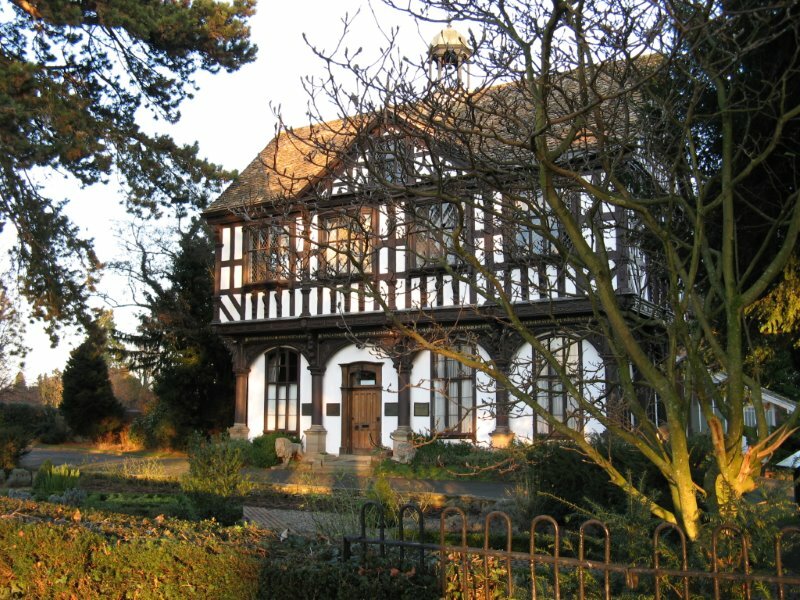 It was built in 1633 by John Abel, and moved to its present location in 1859. It was then used as a private house until the 1930s, and is now once again a civic building.